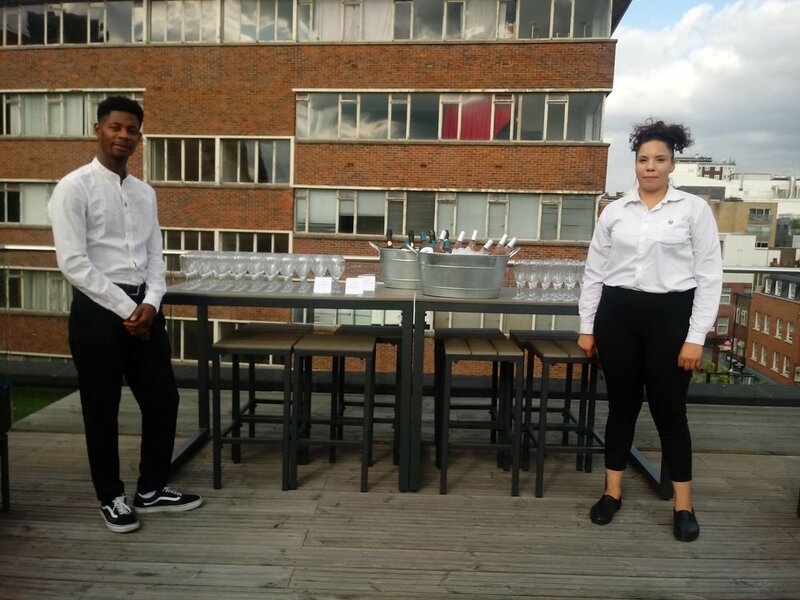 Our drinks concierge service provides you with drinks, waiters, glass hire and event services. We’ll bring you both human and robot waiter service! We’ve got glasses to suit every occasion from wine glasses to champagne flutes. We can curate you a personal drinks selection that meets your exact taste. DrinksBot is the sole importer of the award winning Fuchs de Vidal Cava. Cava is a near cousin to champagne. “Great colour, great taste, I could drink it forever!” - Claire, the client that inspired us to provide this Cava to you.